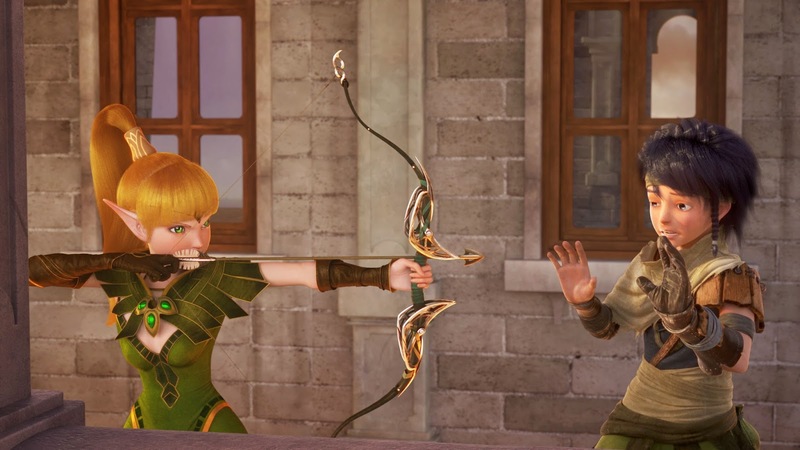 Based on the phenomenal MMORPG (massive multiplayer online role-playing game) of the same name, Axinite Digicinema brings “Dragon Nest: Warrior’s Dawn” in Philippine cinemas starting March 18 nationwide. “Dragon Nest” also marks a remarkable collaboration between Asian film artists and top talents from Hollywood. The movie is directed by Soong Yuefeng, a leading young animation talent, making his solo directing debut. The producer and co-writer of the screenplay, Bill Borden brings over 30 years of movie-making experience and credits such as the worldwide blockbuster “High School Musical” series of films from Disney. Borden’s other credits range in style from Stephen Chow’s “Kung Fu Hustle” to “Mission: Impossible 3” to Spike Lee’s “Get On the Bus”. 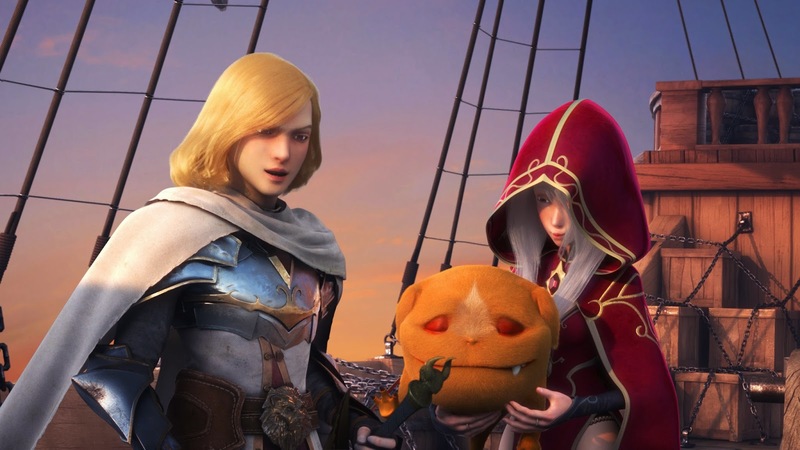 While based on the online game “Dragon Nest” – with more than 100 million registered fanatical users all over the world – the movie also represents a new era in filmmaking. Mili Pictures has the specific goal of reaching worldwide audiences with movies that display the dazzling talent of artists, but which tell stories that are fully international in subject matter. From the beginning for Soong and his team, the goal was to create a movie which wasn’t limited culturally to Asia and which could compete with animated films from anywhere in the world. They did not change the setting from the magical world of the game, which is a futuristic fantasy but is inspired by medieval Europe and its tales of heroes and dragons. The team recruited top graduates from Asia’s finest art schools, drawing on the remarkable fundamental painting and drawing skills of those artists to create art in a style which is consciously different from the work of studios such as Pixar, Dreamworks and Disney. 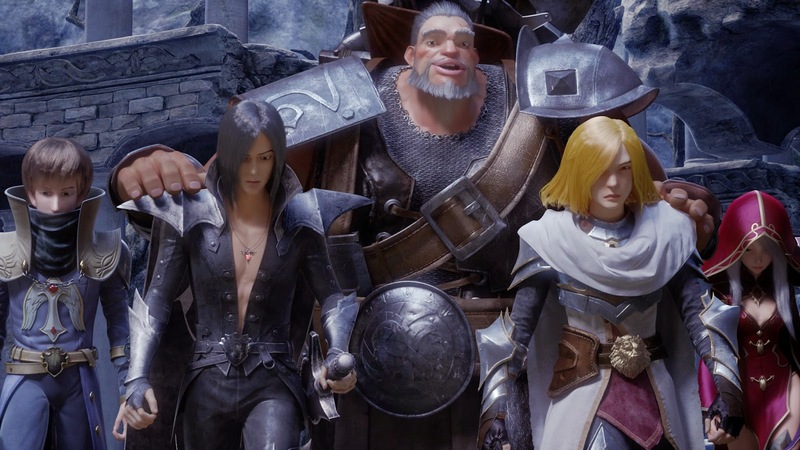 In the remarkable movie “Dragon Nest: Warrior’s Dawn” – meet your new eccentric yet powerful group of heroes: Varnak, Gerrant, Argenta, Velskud, Terram, Kasarana, and Nerwin, as well as Lambert and Liya who set out from Saint’s Haven secretly but quickly find that their mission will be more complicated than they expected; Varnak’s ship is destroyed in a storm and they are forced to make their way on foot into the Dark Mountains. They all come from the quiet land of Altera, inhabited by humans and elves, but the peace is suddenly disturbed when groups of beasts attack from the dark mountains signalling the return of the Black Dragon and the destruction of Altera and its inhabitants.